There’s plenty of buzz around the WireHive awards. The event celebrates ‘the outstanding creative and technical talent that the South has to offer’. Held in the O2 Guildhall, the Digital Agency Awards are an opportunity to ‘showcase digital excellence and recognise the outstanding work and exceptional individuals […] from agencies in the southern counties outside of London‘. Categories covered all areas of the industry, celebrating agencies, content and individuals. 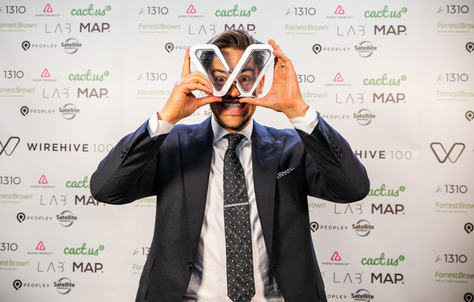 From the Agency Leader prize, to the award for Most Emotionally Engaging Content, the WireHive awards honour the best and the brightest in agencies across the South. 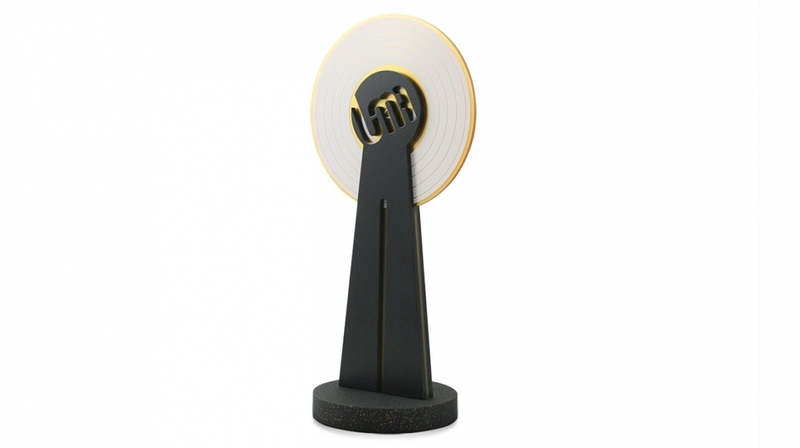 Freestanding awards lend themselves to profiled logos, bringing a brand to life and offering a contemporary twist on traditional trophies. 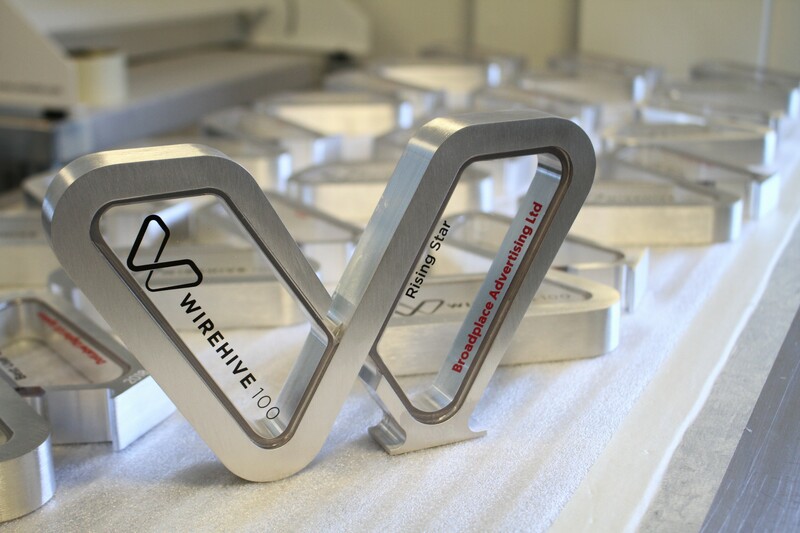 For the WireHive awards, the awards take the shape of the WireHive 100 ‘W’. Gaudio is home to in-house polishing facilities. A brushed finish offers a matte, professional look and feel, with a reduced appearance of fingerprints. 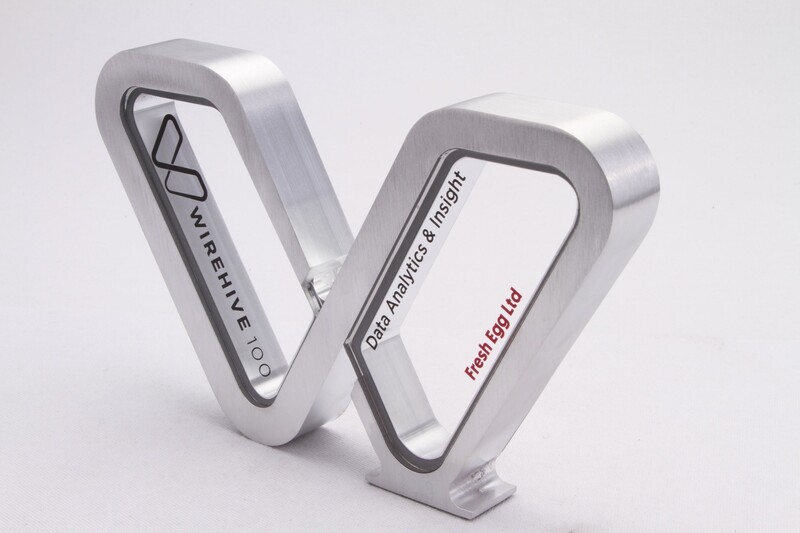 Finer details are engraved onto the metal. 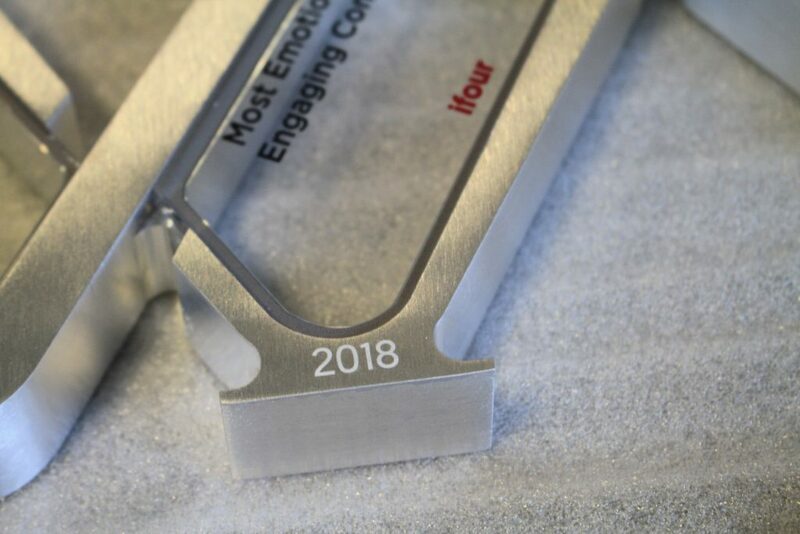 Engraving the date means we can use the same design year-on-year, while personal details are free to change. 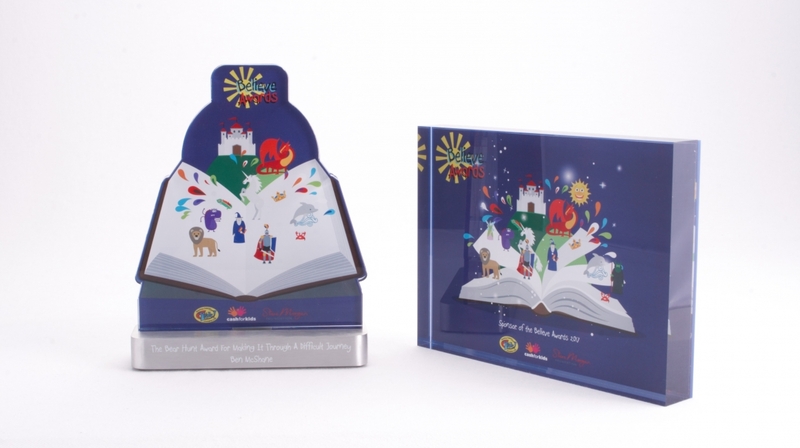 Our customisation options are limitless, and utilising engraving in your award design means we can offer you consistency in your award presentation every year, strengthening brand perception for finalists and recipients. 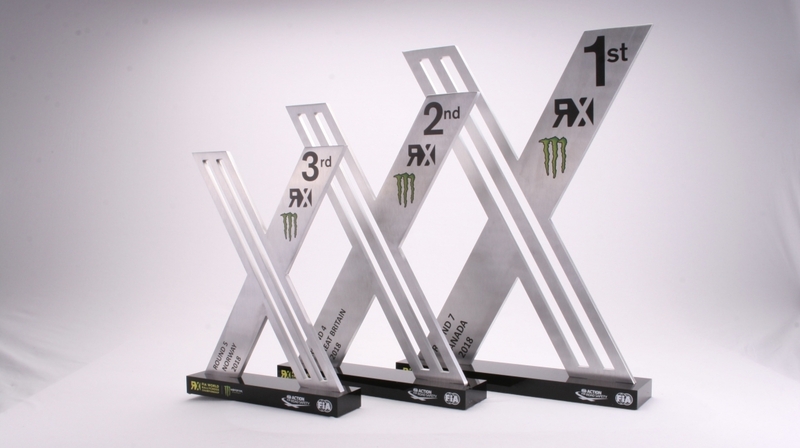 Featuring an acrylic window allows us to make use of empty space, which is a vital part of any freestanding trophy. UV- printing helps us make the most of the space available in a logo, without compromising brand guidelines. UV-print is colour-matched, and then dries instantly, for any name, category, or logo. Find out more about the award or plaque Gaudio can design and manufacture for you. Call us on 01242 232 383. Alternatively, email sales@gaudio.co.uk, or fill in the ‘contact‘ form on our website. One of our Project Managers will be in touch to discuss your requirements for a free, no-obligation design.